I'm looking for some good videos on Systems thinking. I came across this one which I think is a great introduction level explanation. One think I liked in this video is the proposition that we can essentially categorize our thinking into four types. By understanding how we think about things we can step back and think differently and potentially see beyond the limits of our original frame of mind. 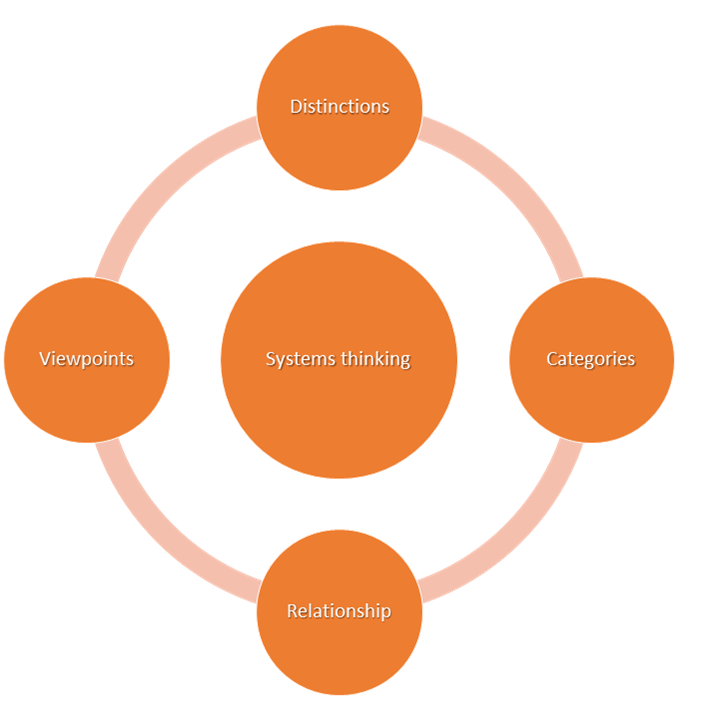 If you have a favorite Systems Thinking video, I'd love you to share in below.